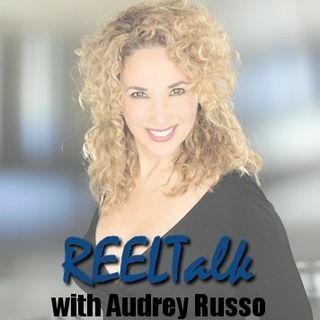 REELTalk Radio with Audrey Russo. This is where the best in the Arts & Culture, get it right! We get in your face with the truth, before the Left gets in your business! Where the best in the Arts & Culture...get it right!